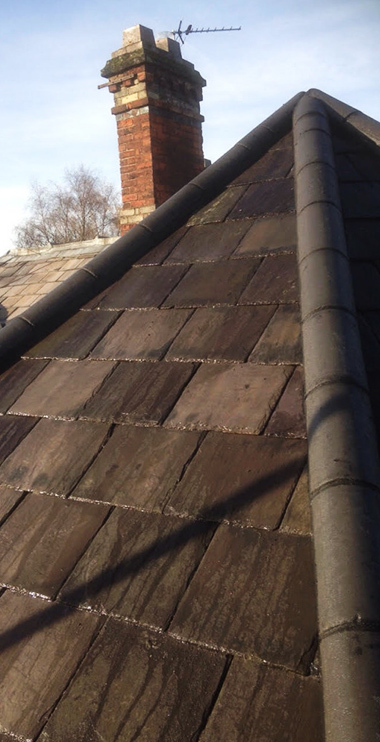 We are a trusted Wirral Roofers with over 25 years experience providing Roof Repairs on the Wirral including Emergency Roof Repairs, New Roof Installation, Flat Roofing, Roof Replacement, Gutter Repairs. All work is by our time served professional staff. 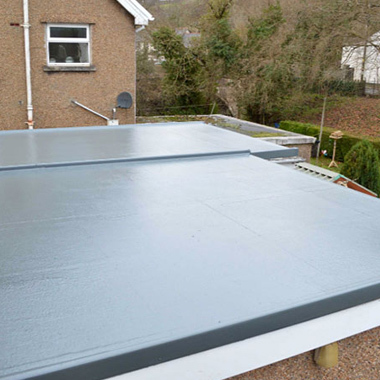 Our quotes for Flat Roof repairs can have your roofing problem fixed in no time and for less than you might think! 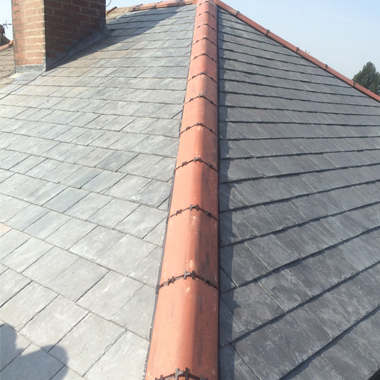 ML Roofing Ltd have over 25 years commercial roofing experience you can trust us to work safe and to budget! 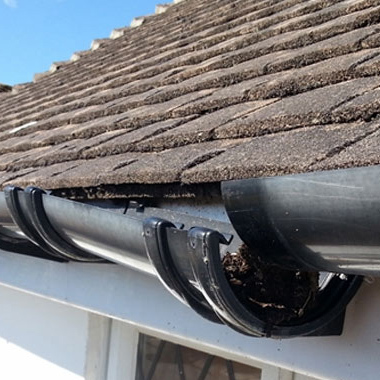 Let us quote you on all gutter repairs Wirral including upvc Soffits and Fascias! 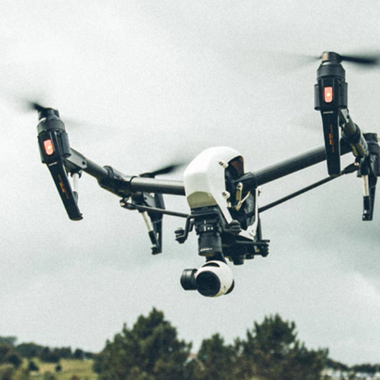 We are experts in drone surveys and can take a look at any roof that is not easily accessible. 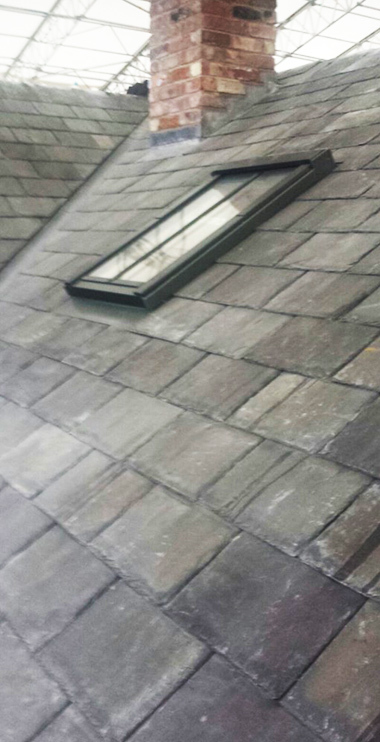 Here is some of the roofing work we have done recently on the Wirral and the North West. 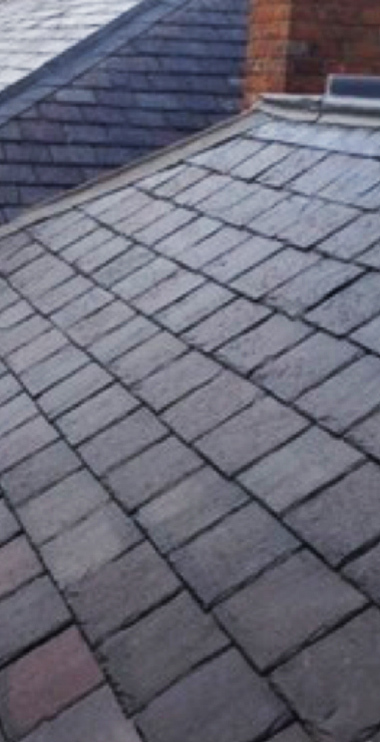 We travel all over the country fitting Domestic and Commercial roofs. 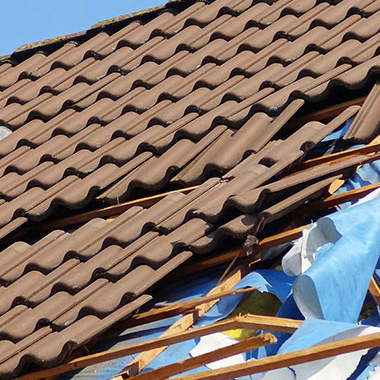 M.L.Roofing LTD are trusted Wirral Roofers providing all aspects of Wirral Roof Repairs including roof repairs, flat roofing, roof tile repairs, chimney repairs and gutter repairs. All work is by our time served professional staff. 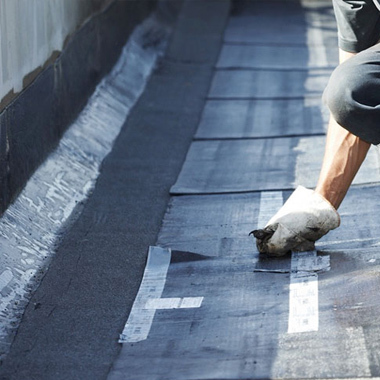 As your local residential and commercial roofing contractor, we’d like to help you protect your family and your investment by delivering top-notch quality and service at a fair price on all Wirral roof repairs. When the work had finished, all the debris was removed and patio had been swept clean. reat job, very professional and competitive. Delivered to a fantastic standard. I would highly recommend. 2018 ML Roofing. All Rights Reserved.